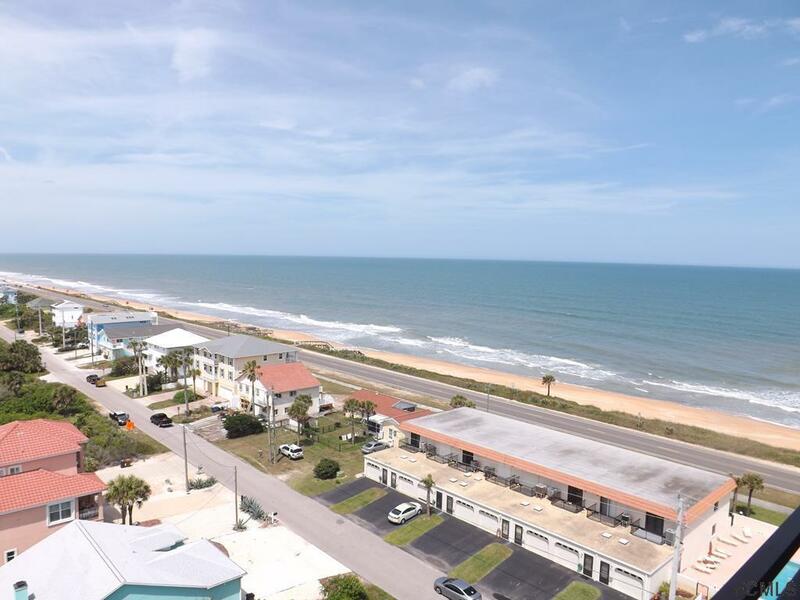 Now is your chance to own the beach! 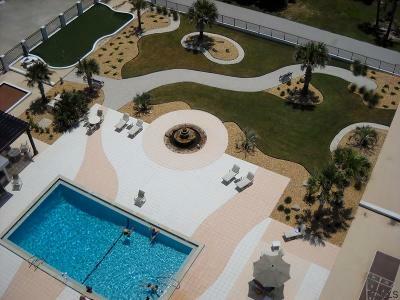 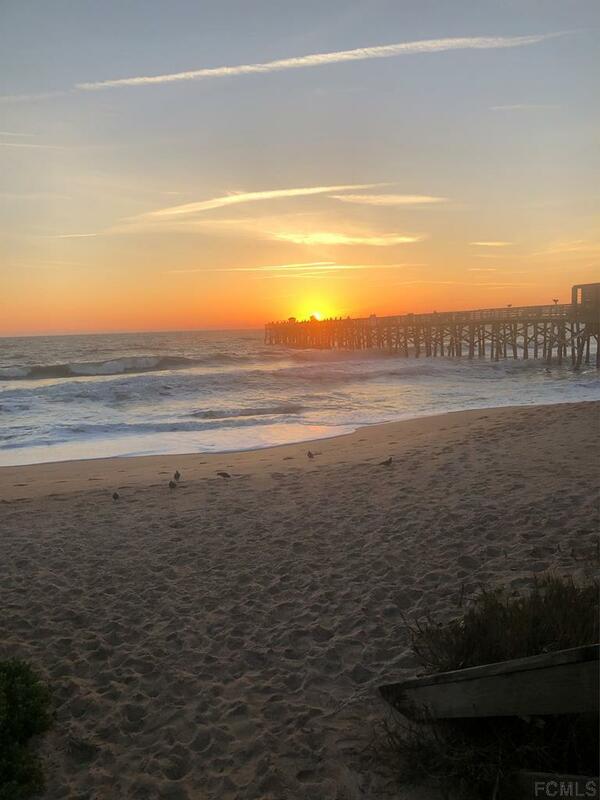 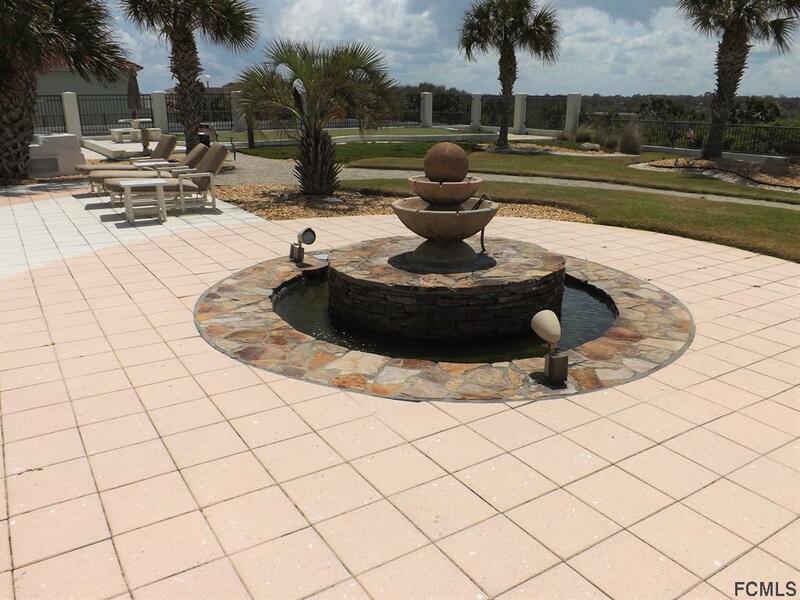 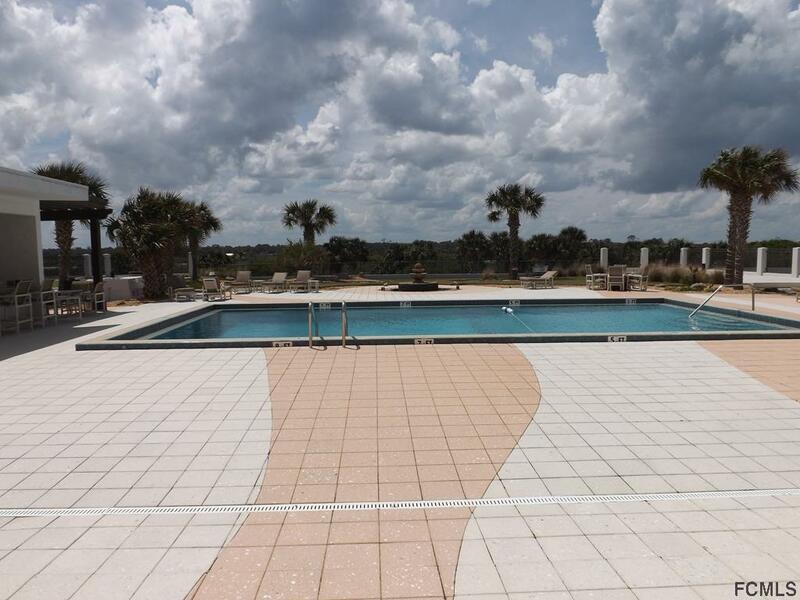 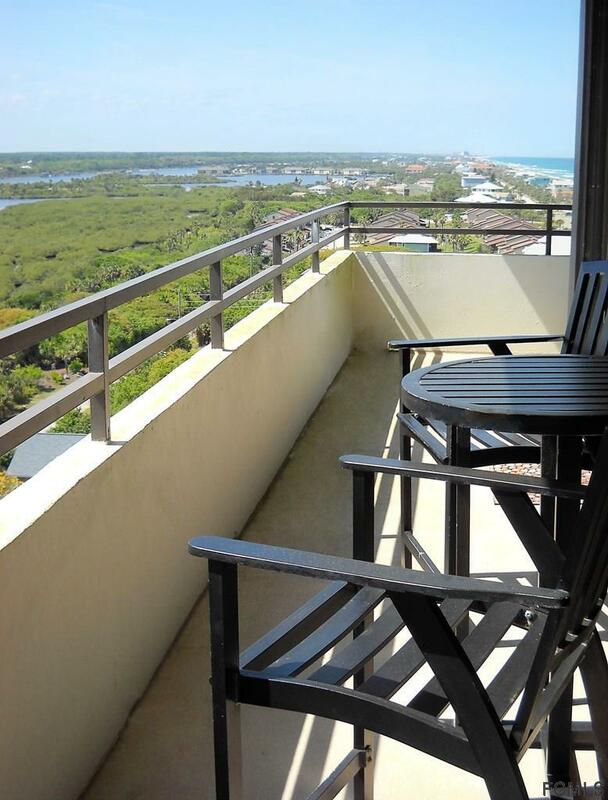 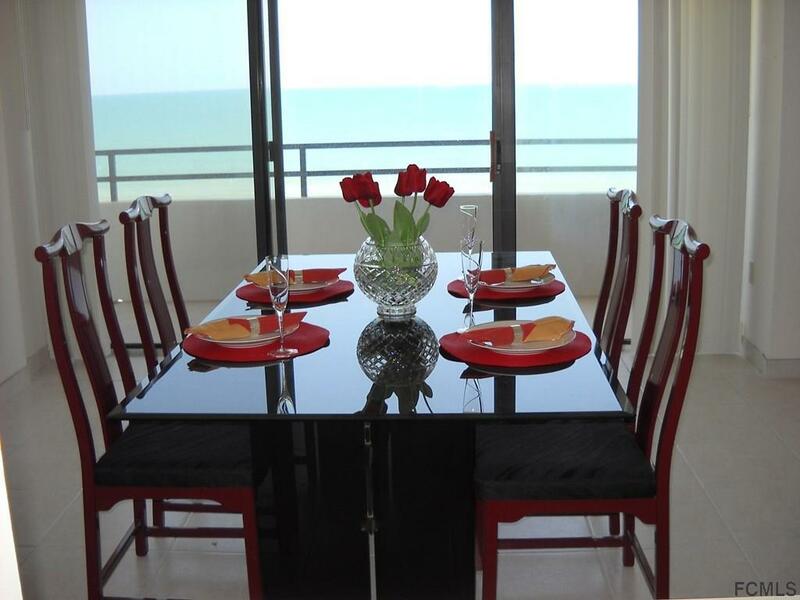 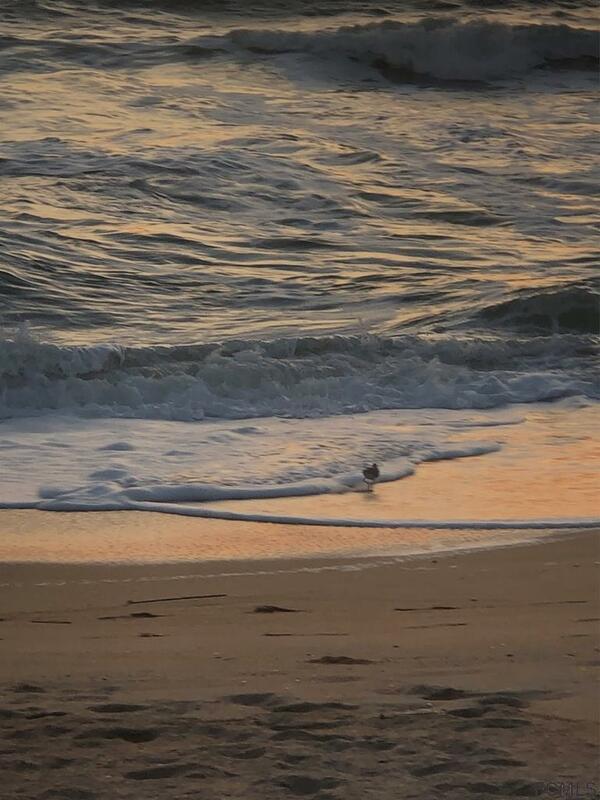 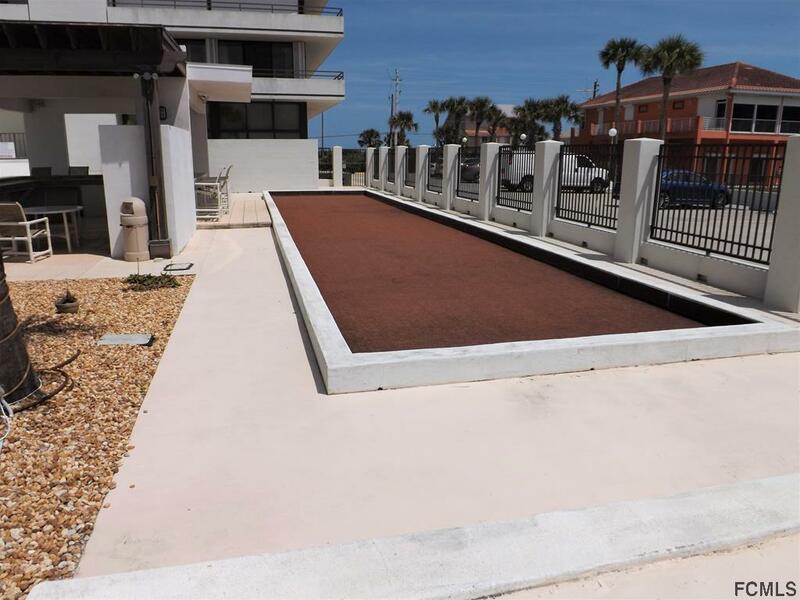 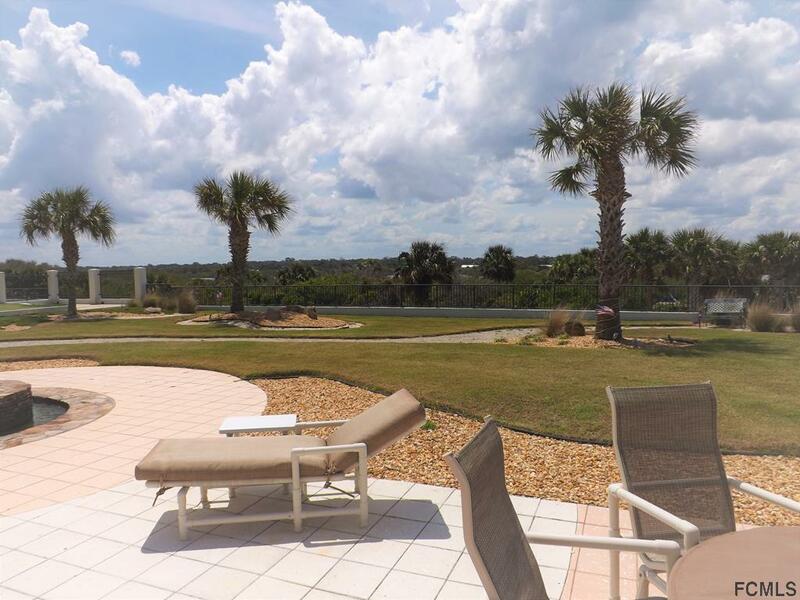 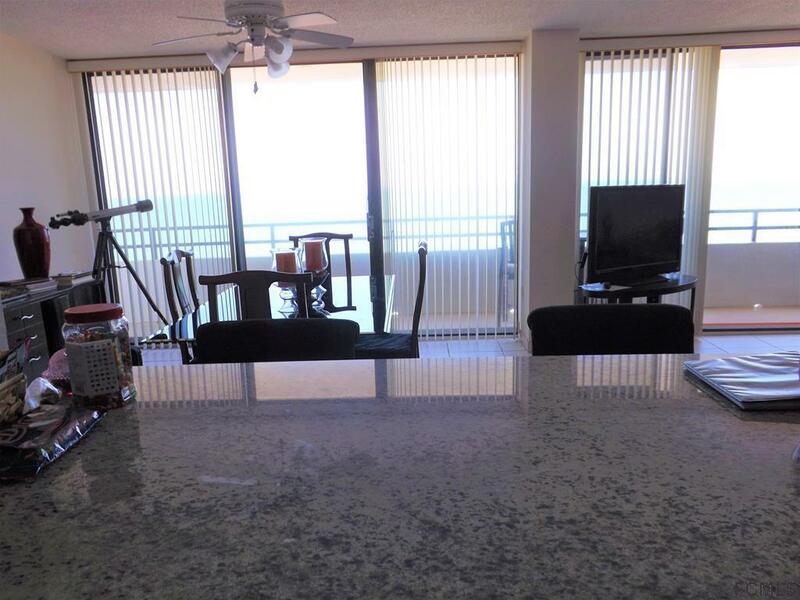 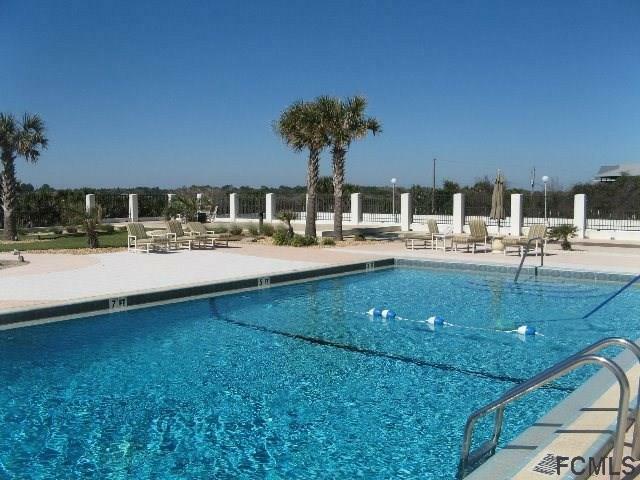 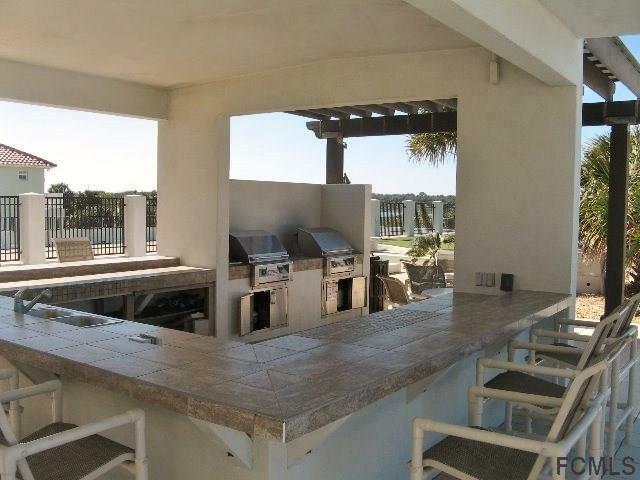 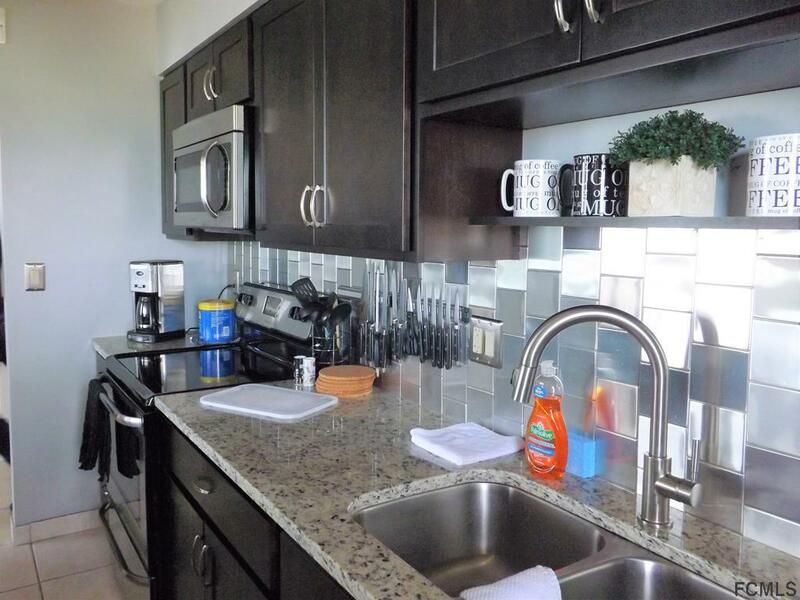 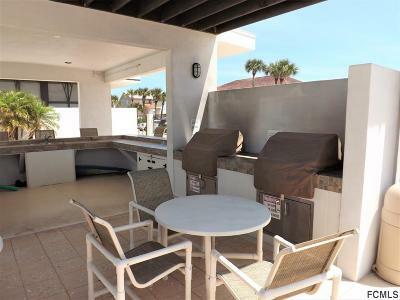 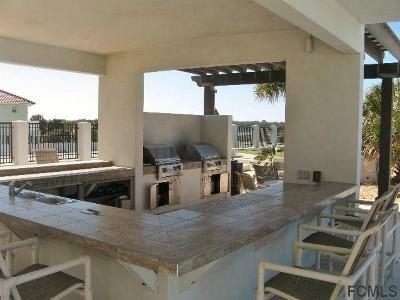 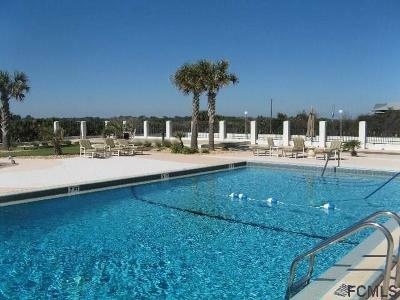 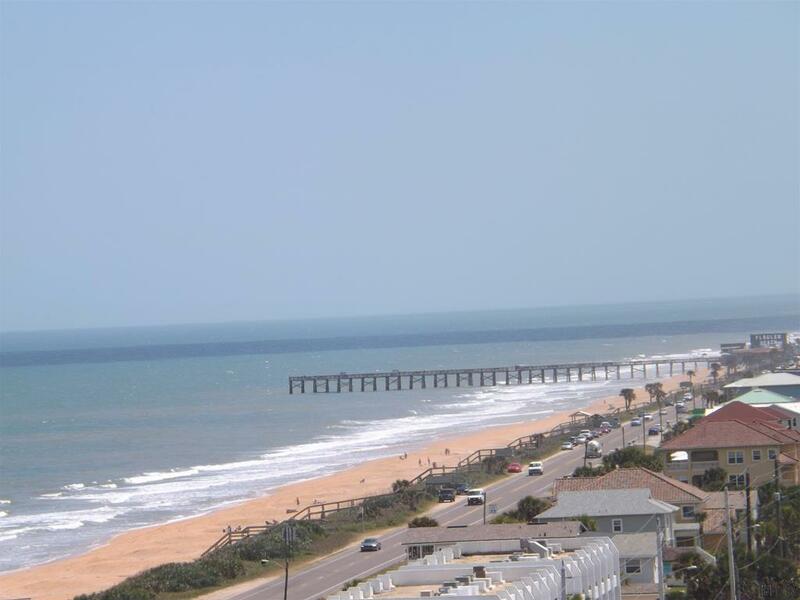 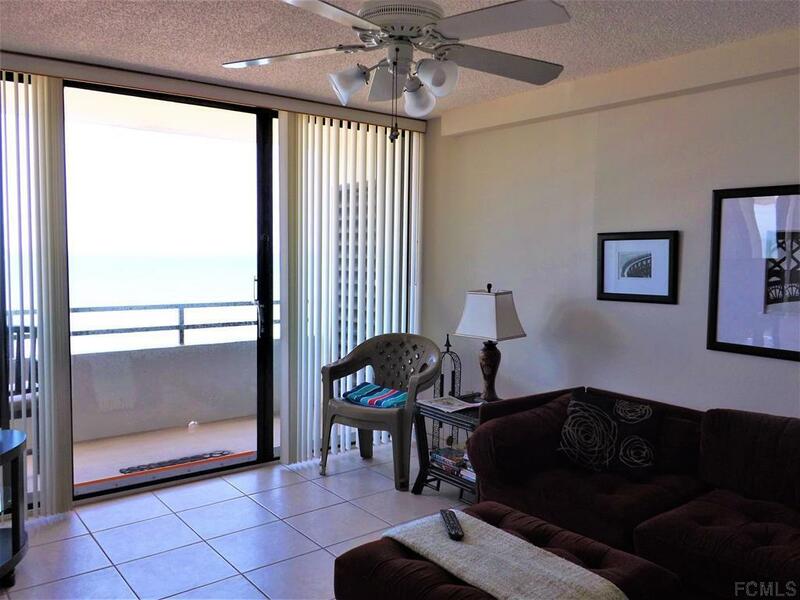 This 2/2 investment condominium has views that cannot be beat anywhere else in Flagler Beach. 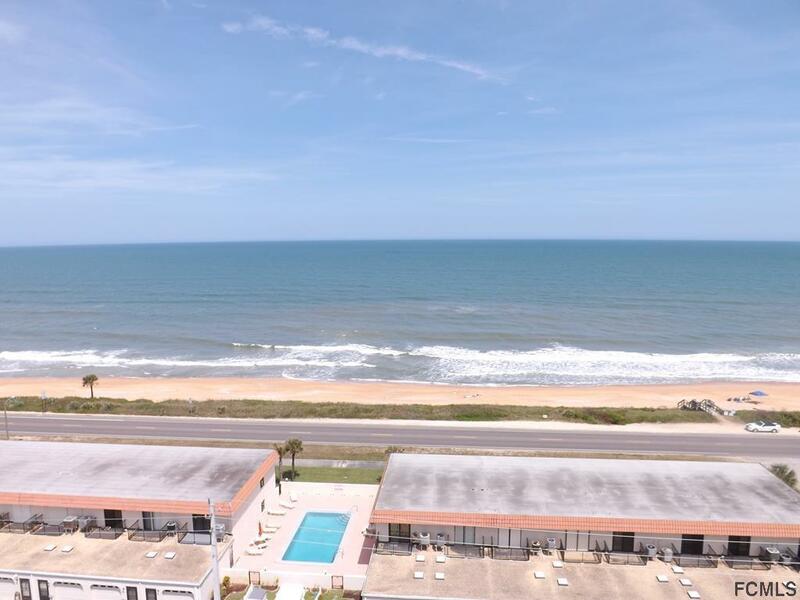 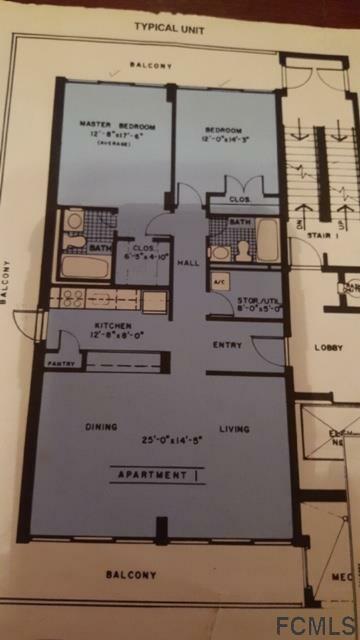 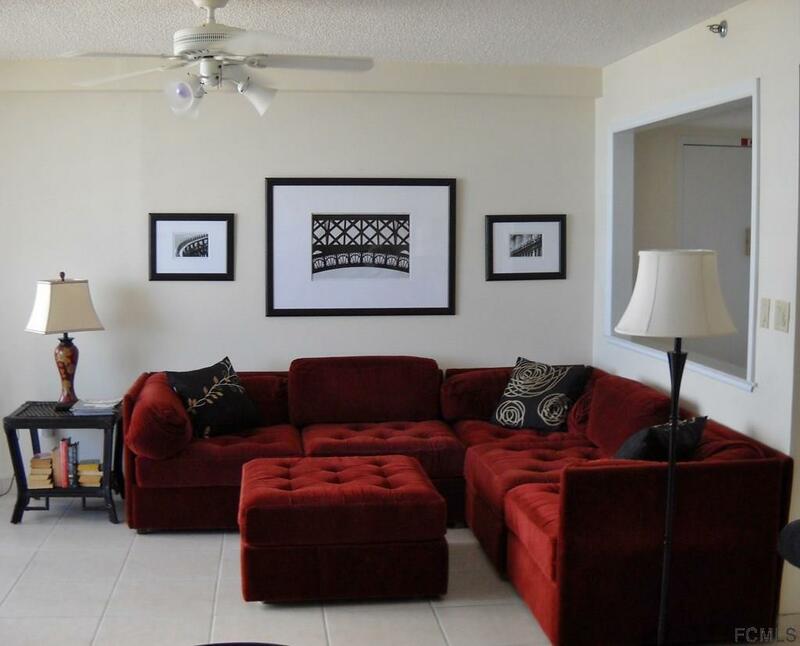 Rented 50 of 52 weeks, unit comes with rental license for Flagler Beach and has a great return on investment that you can hang your hat on. 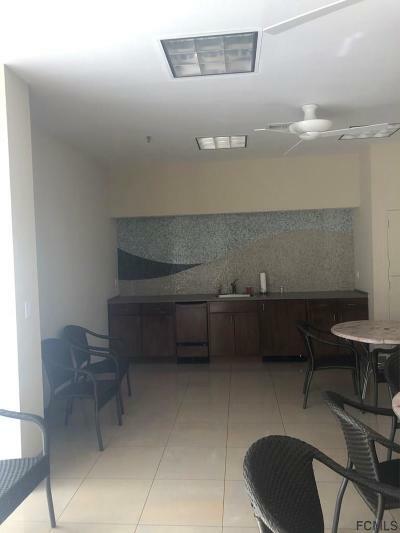 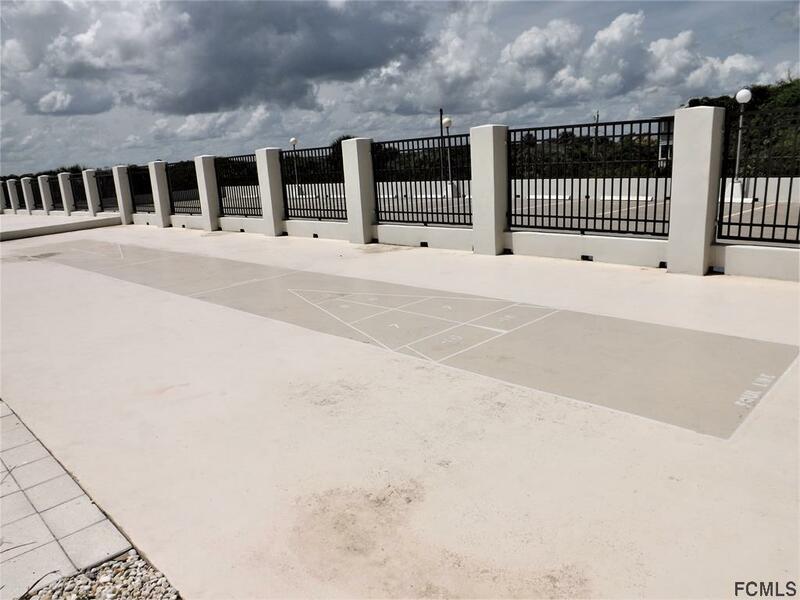 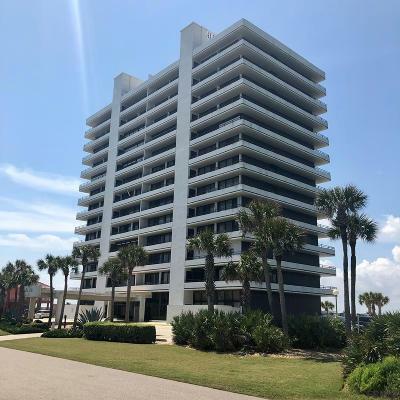 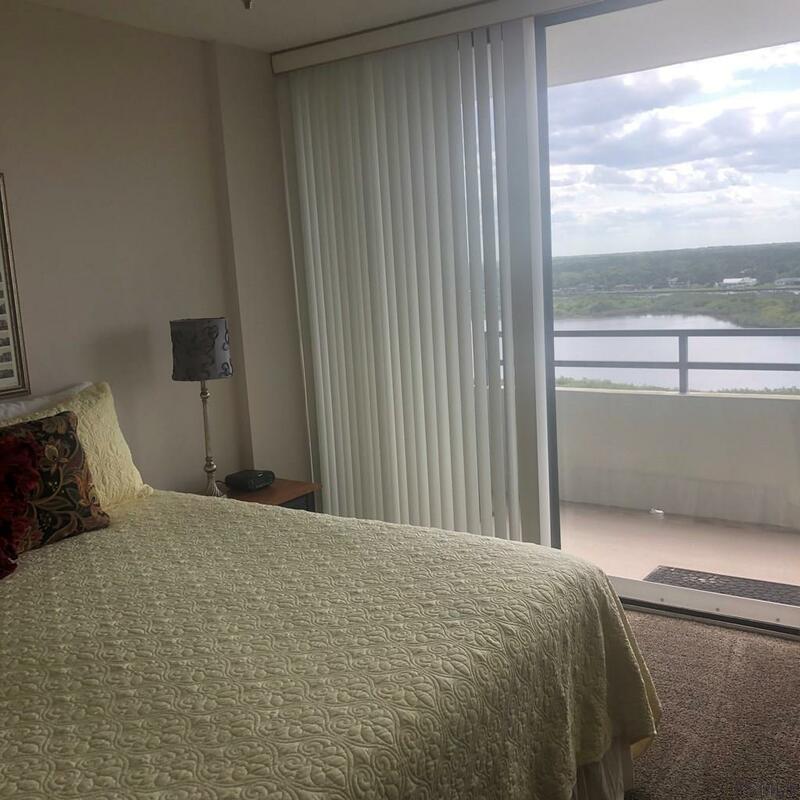 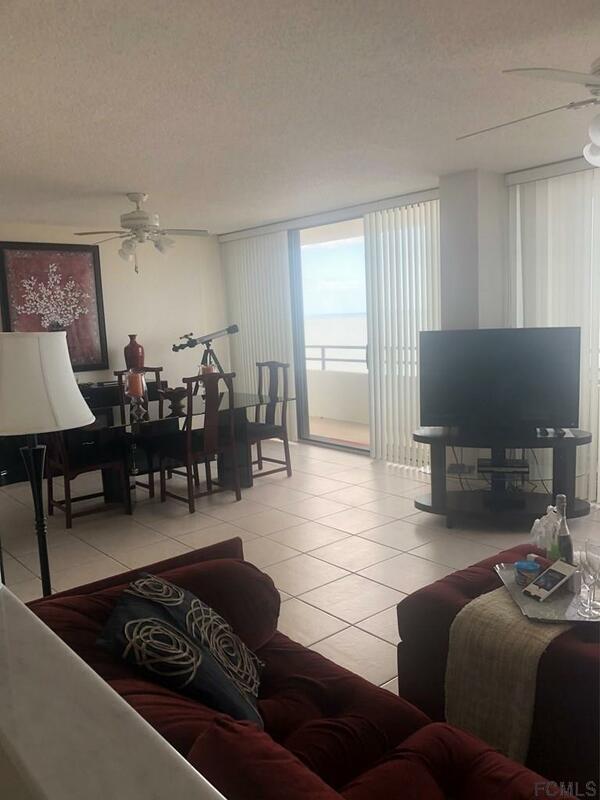 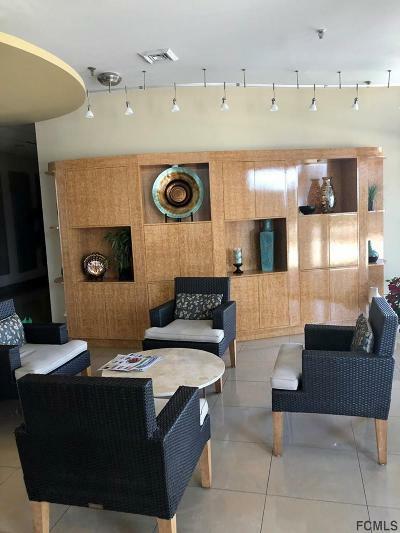 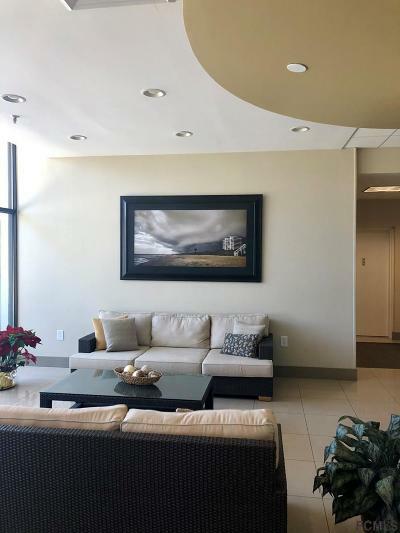 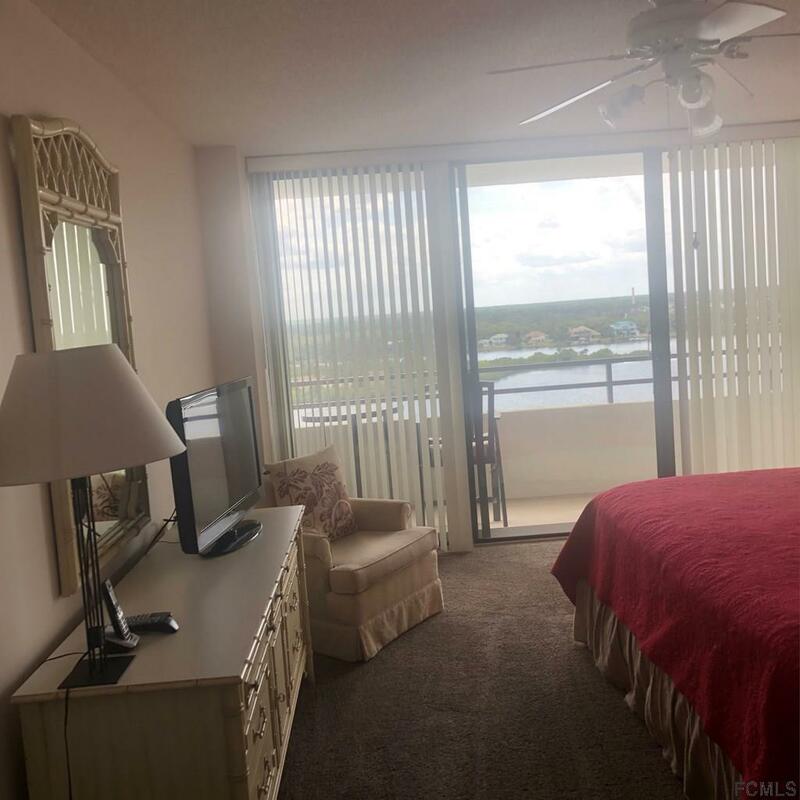 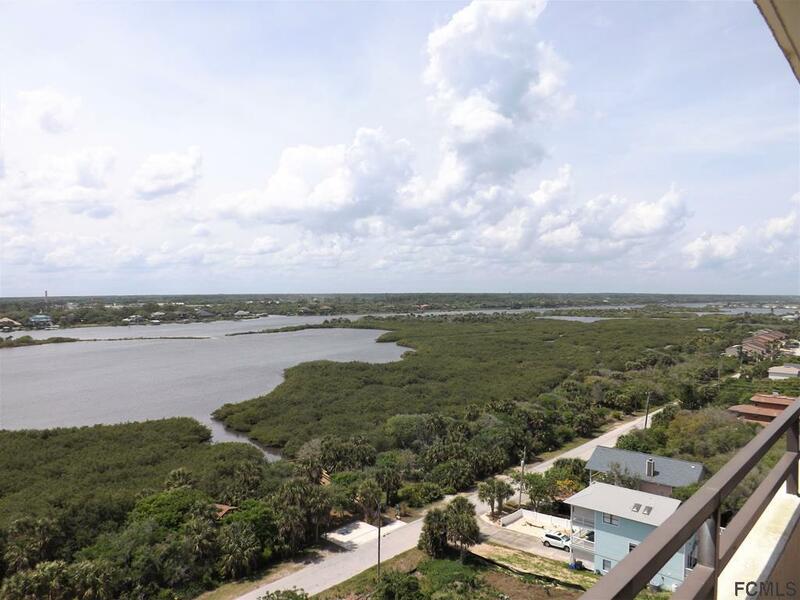 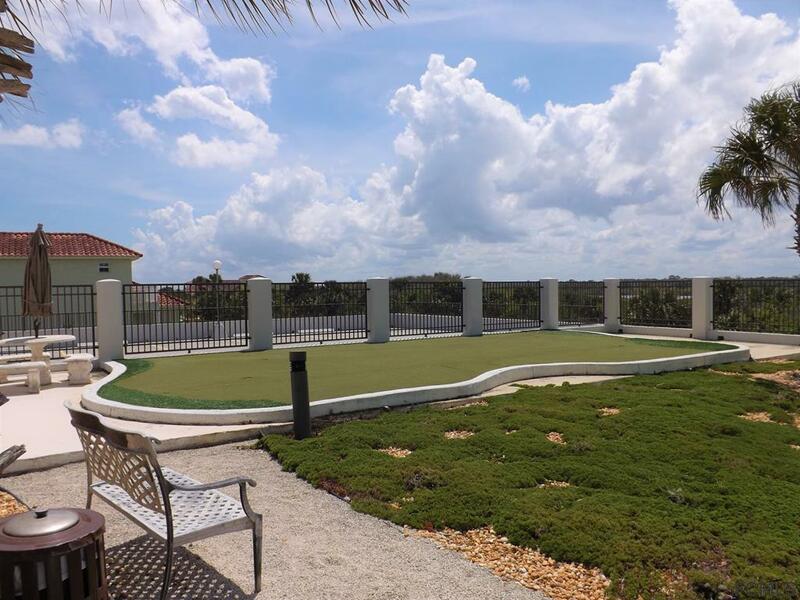 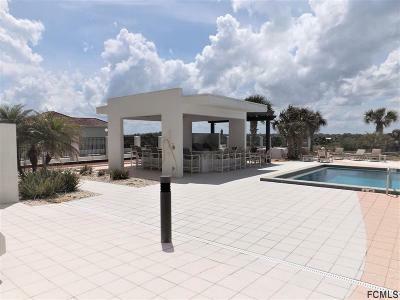 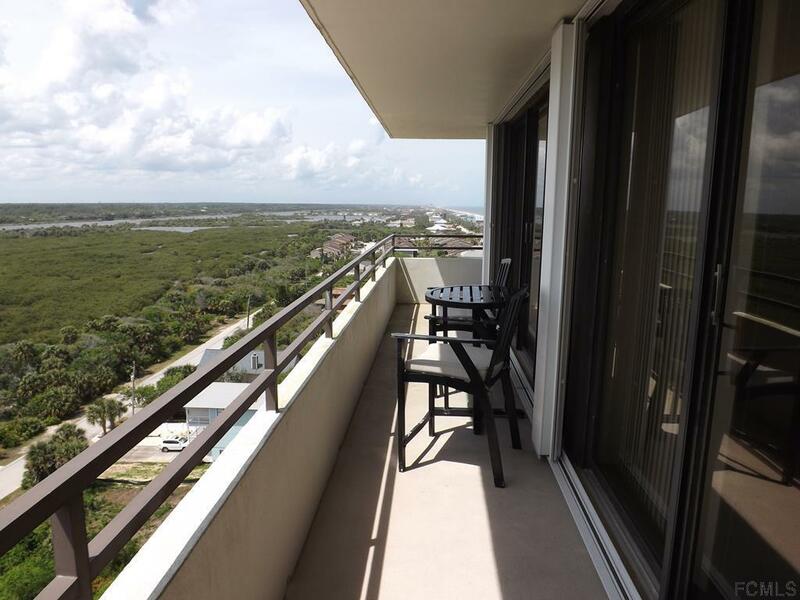 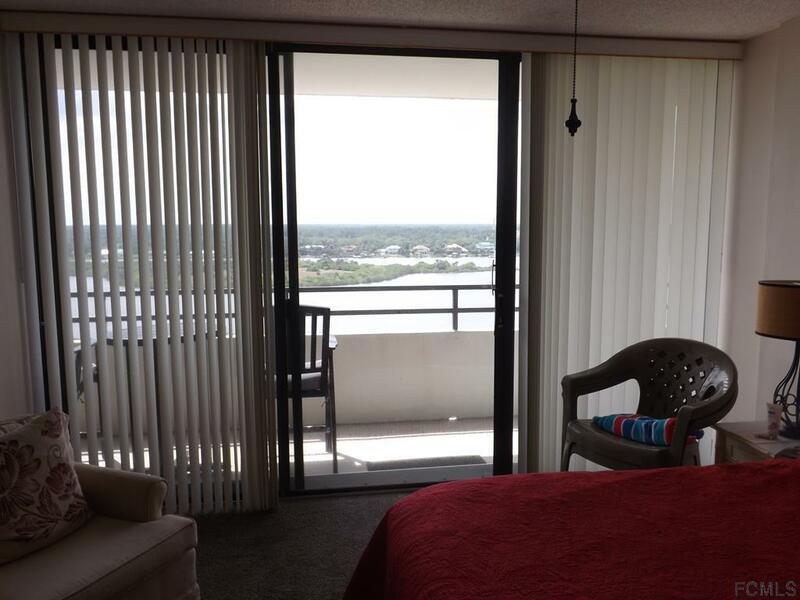 If you are looking for year round living for yourself, it is also a perfect year round location with 360 views of the intracoastal, North views, and full Ocean views for fully sunrise and sunset enjoyment. 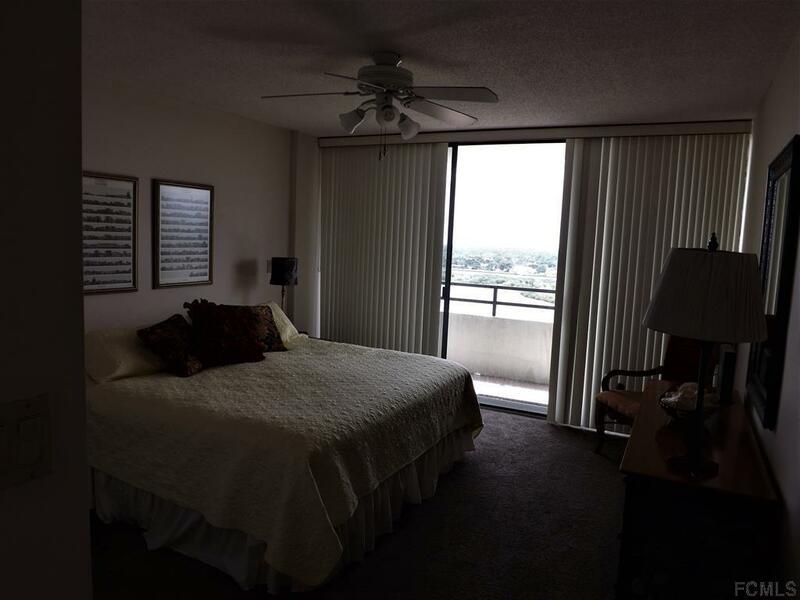 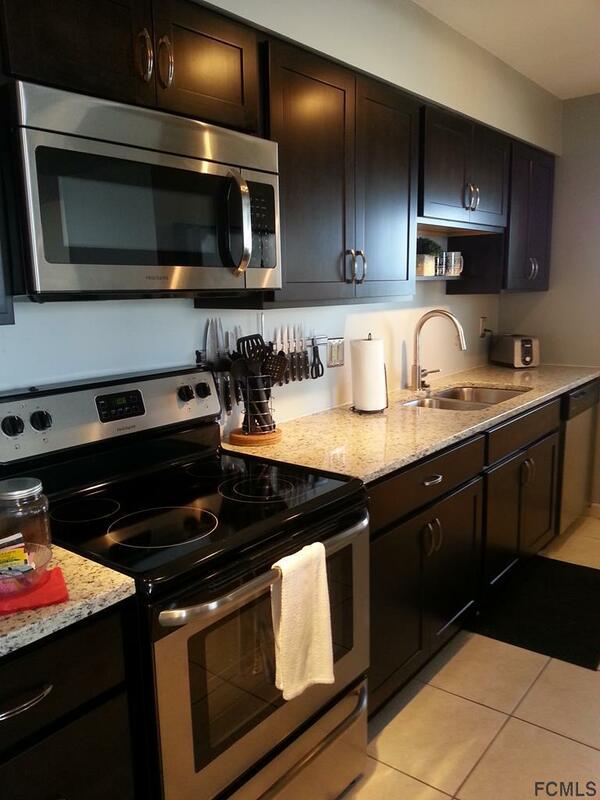 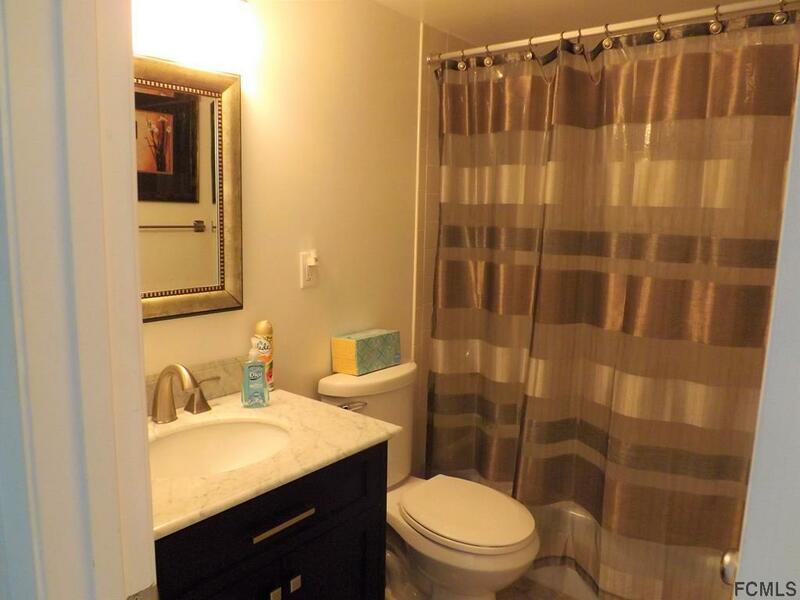 Deeded covered parking. 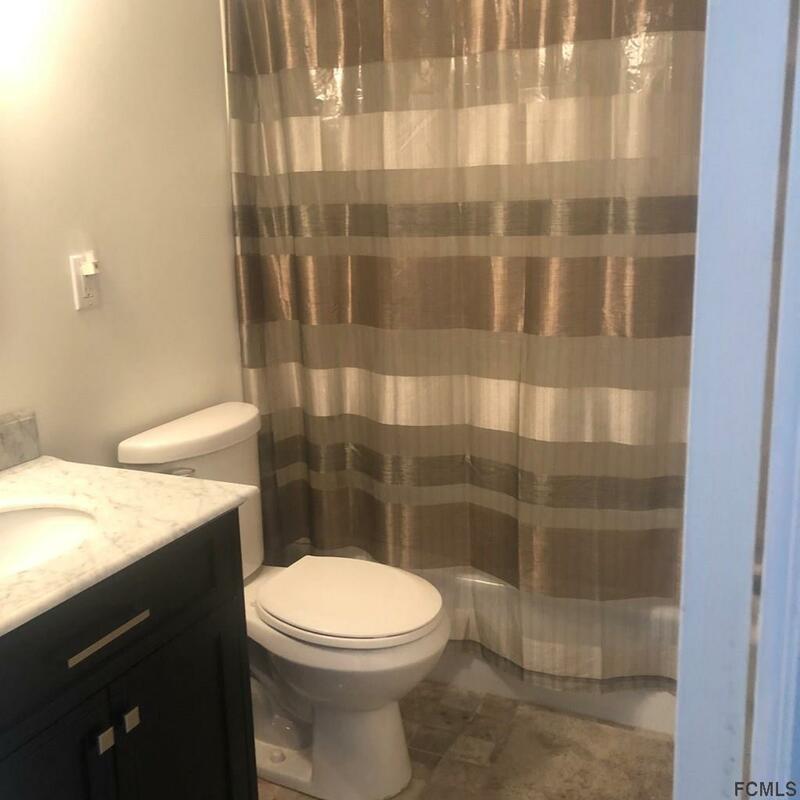 The value far exceeds the price with upgrades and updates as recent as 2018! 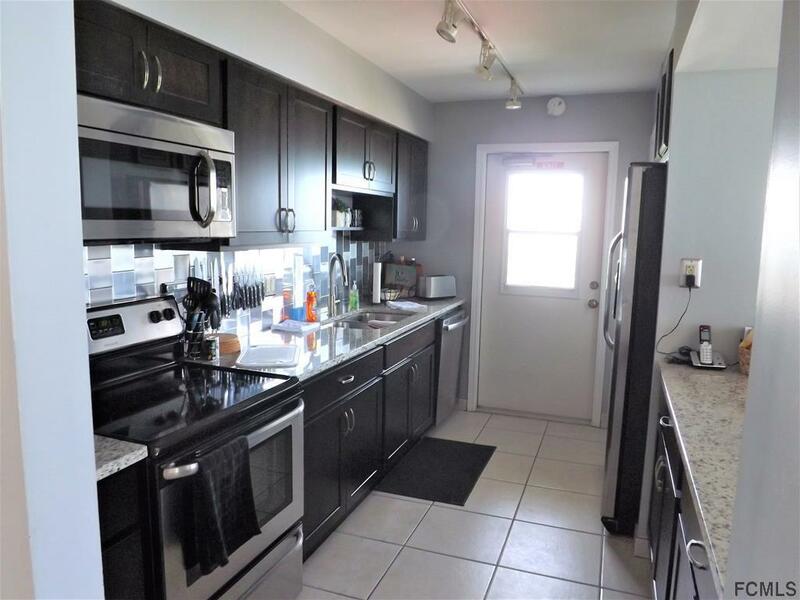 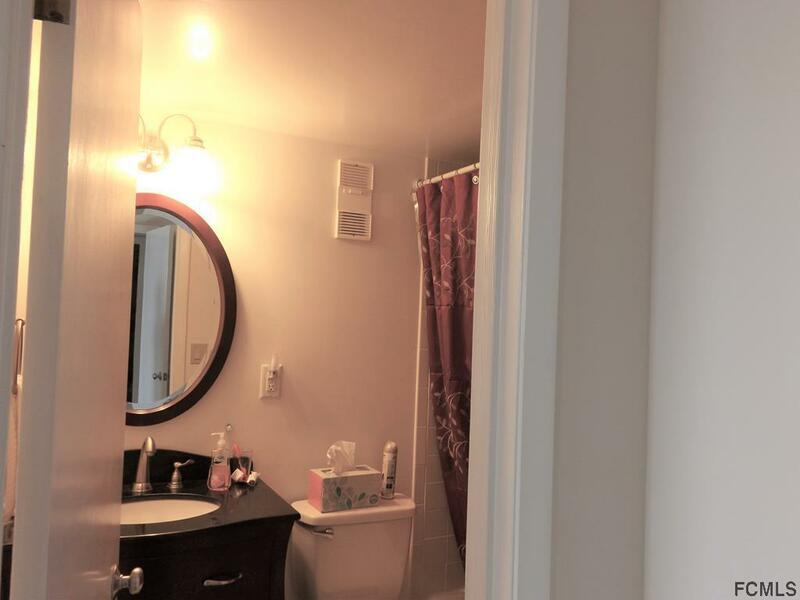 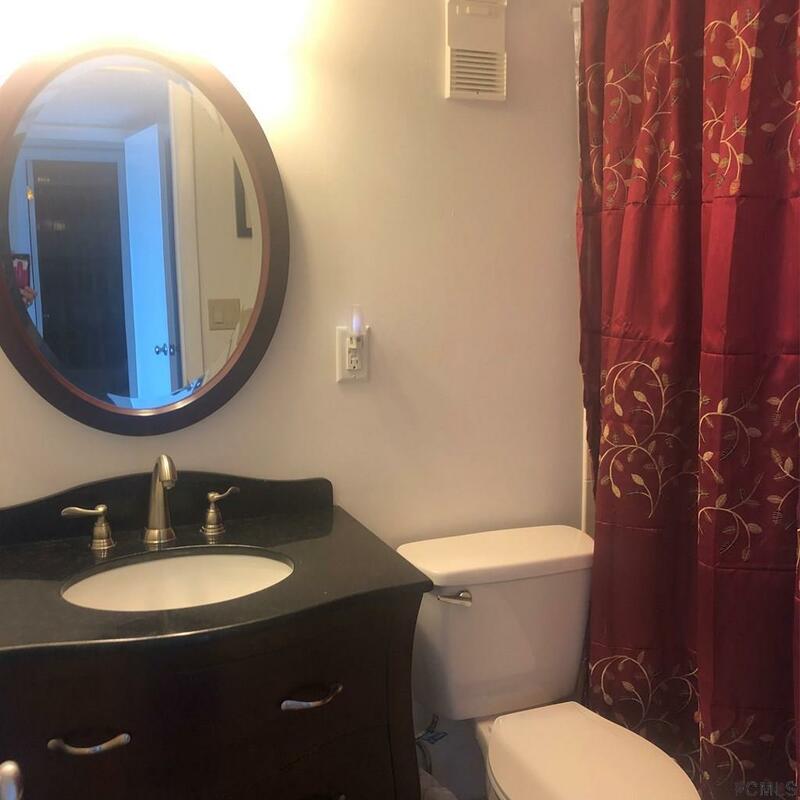 Hurricane Shutters (2018), Air Conditioning (2013), Kitchen Mod (2015), Bathroom upgrades (2015), Washer/Dryer (2016), Dishwasher (2016), Interior Painted in 2018! 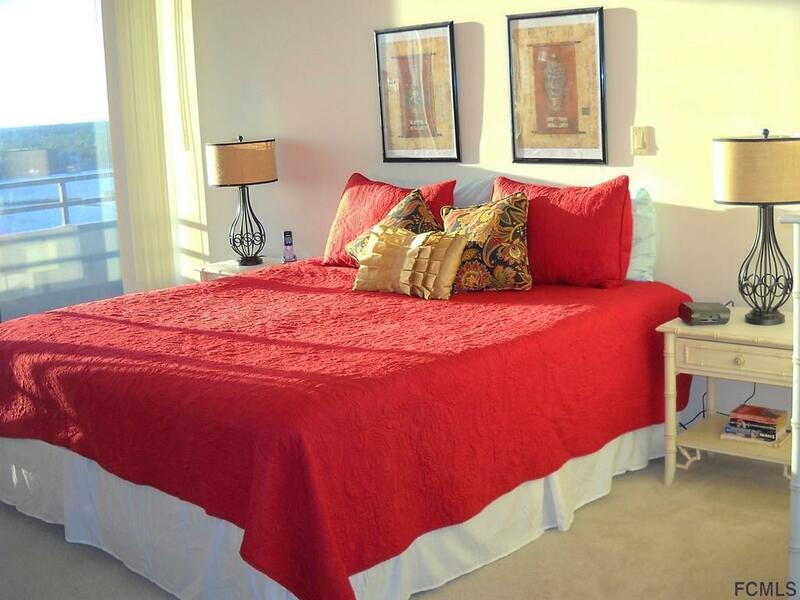 This is truly turnkey down to the linens, towels and sundries.